Opel is one of those brands that has flirted with the US market for years, but never gained a strong foothold. 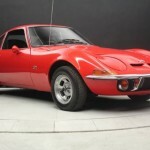 One of their bright spots was in the late 1960s with the introduction of the Opel GT. Introduced in 1968, this diminutive sports coupe was sold through the Buick dealer network. It was an interesting collaboration of countries, with the body being built in France by Brissonneau & Lotz and its design originating from two Americans working out of Opel’s headquarters in RÃ¼sselsheim. This was a halo car for Opel and a successful one at that. 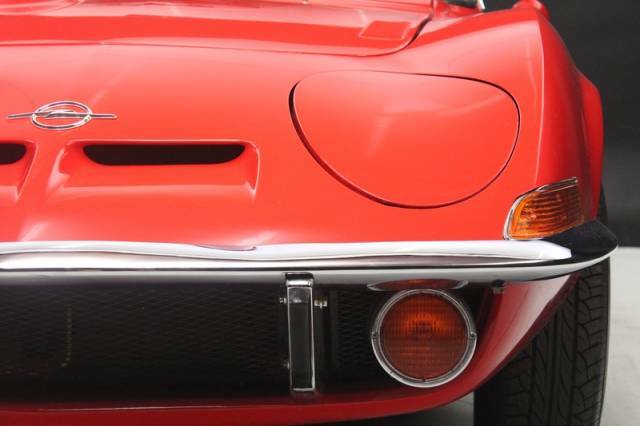 Over the course of it’s production run that ended in 1973, over 100,000 examples had been sold, with around 70% of those offloaded to the US market. 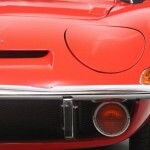 Dubbed a “baby Corvette” in certain circles, these GTs are a fun and affordable way into classic German car ownership. 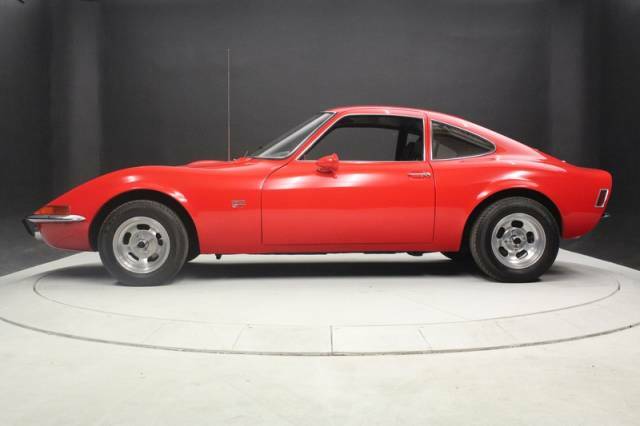 There’s a lot of basket case examples out there on the market if you are handy with a wrench, but dig a little deeper, and there are gems to be had like this 1969 GT for sale in Texas. Paint: 2 – Very nice red paint. Glass: 2 – Appears to be very nice original glass. Lights: 3 – Most lights look to be in great original condition. Wheels: 3 – Great looking aftermarket alloys. Tires: 2 – Sumitomo 205 / 60 / r13 with 90% tread left. Chrome / Trim: 2 – Very good chrome. Weatherstrip: 2 – Recently replaced. Dash: 2 – Great dash. Cluster: 3 – Cluster is nice. A little yellowing. Seats: 3 – Great original looking seats, with a blemish or two. Doors: 2 – Great original appearing panels. Ceiling: 2 – Just great! Floor: 3 – Showing a minimum of wear. 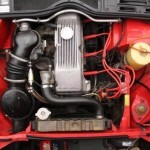 Engine Bay: 3 – Original. Shows some of it’s age. 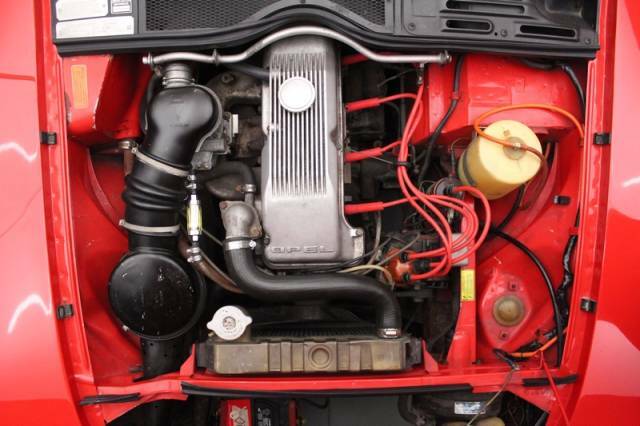 Transmission: 3 – Shows road use, no visible leaks. Differential: 3 – Shows road use. No visible leaks. Brakes: 3 – Solid no visible leaks. Suspension Mech: 3 – Light surface rusting. Still straight. Frame: 3 – Some surface rusting. Floor Pans: 3 – Very solid. Suspension Metal: 3 – Some surface rust, still solid. Cabin Structure (Windshield and Door Pillars): 2 – As new. 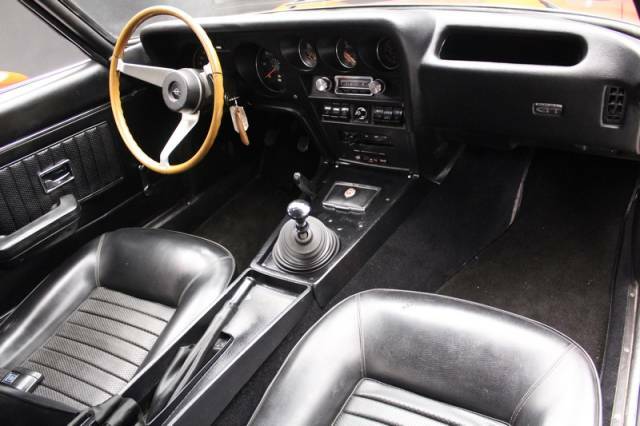 Given their relative obscurity towards a generation of new collectors, prices have stayed reasonable for these sports cars. 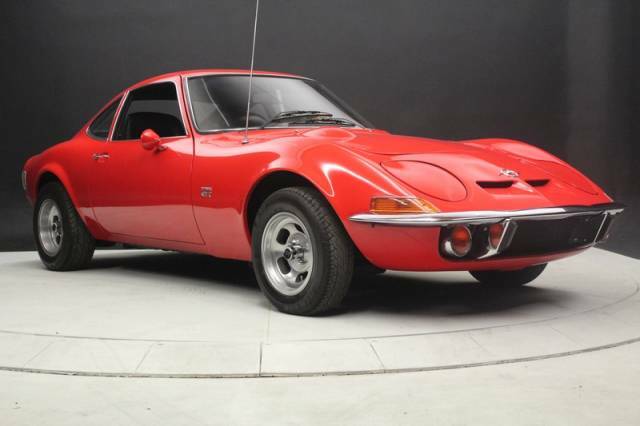 This Opel GT is one of the better ones I’ve seen all year, with bidding interest quite strong as a result. With the reserve met, I’d suspect somewhere around $15,000 to $17,000 would probably be enough to take this beauty home. 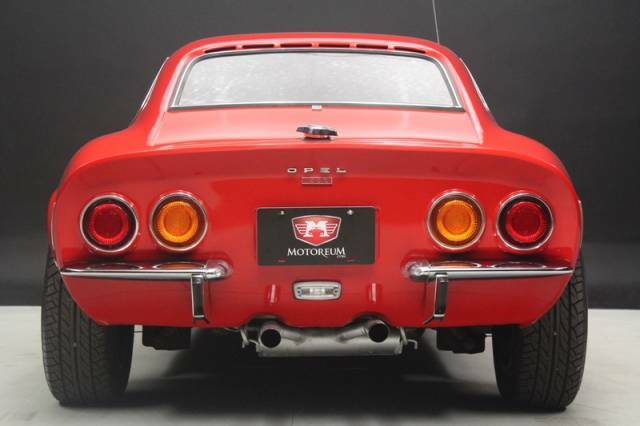 Tagged 1900 GT, 1969, Opel. Looks in great shape. Most of them are rusted out. I use to have a “72. Traded up to a “77 280Z which I found to be a better car overall.